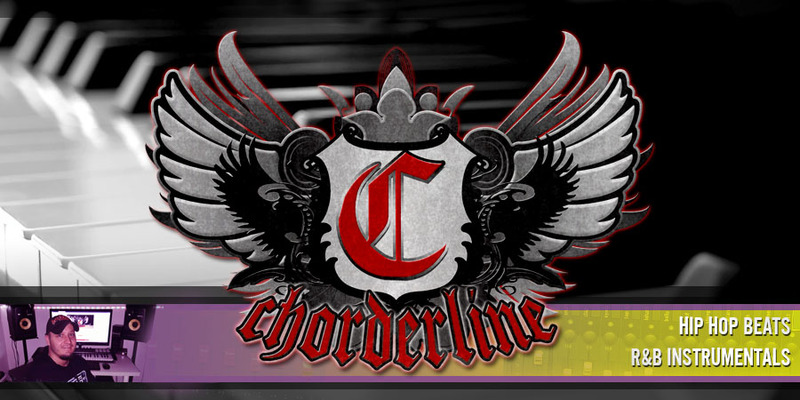 Are you a singer or rapper looking for a nice smooth instrumental for your next commercial production? 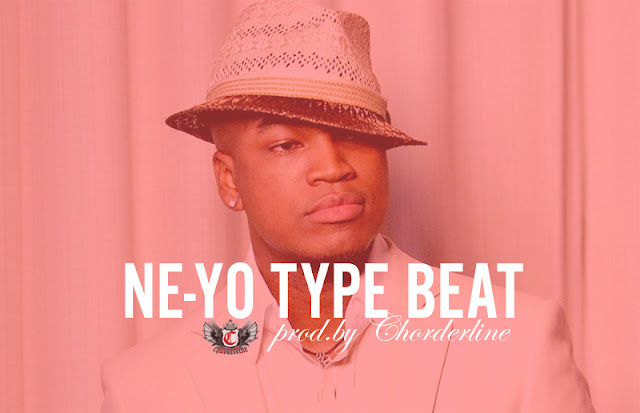 This instrumental has been influenced by american singer songwriter Shaffer Chimere Smith, better known by his artist stage name Ne-Yo. Back in 2006 "So sick" was by far my favourite track from him , I love the mood of that song, so I have tried to create something similar, adapting it to 2016 style. I hope you like my beat, and will use it in your forthcoming song. If you’re a serious, talented and committed artist, a beat could be the best investment you can ever make for yourself and your music career. "Endless Love" can be purchased exclusively with instant download on the beat store. ONLY ONE ARTIST CAN USE THIS INSTRUMENTAL! NO LEASES AVAILABLE!